ITS GAME TIME!! Pack the gym today for the basketball games against Wando! Wear your PURPLE! 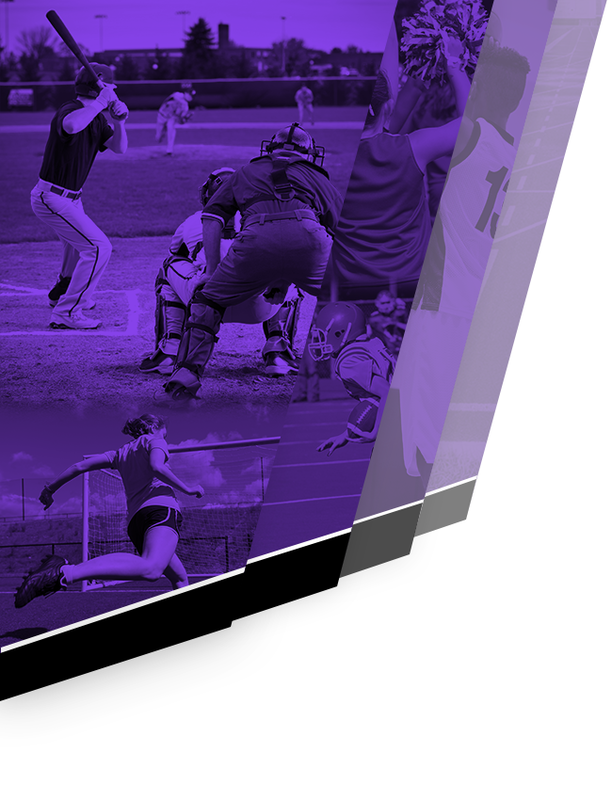 JV games begin at 4:30 pm and Varsity begins at 7:00 pm. Students get to the gym early to secure your reserved seat! 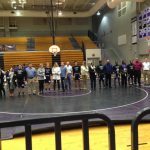 West Ashley Wrestling competed a sweep of Garret, Baptist Hill and St. John’s high school on Monday night. 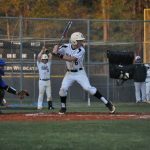 The wildcats also said goodbye to its’ seven seniors. . Thank you to everyone who came out and supported Wildcats Baseball at the 1st annual Oyster Roast at Joe Riley Park. 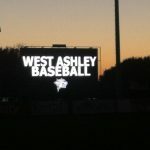 The varsity baseball team will kick off the 2015 season with a scrimmage against Bishop England on February 12th at 5:00pm at West Ashley. 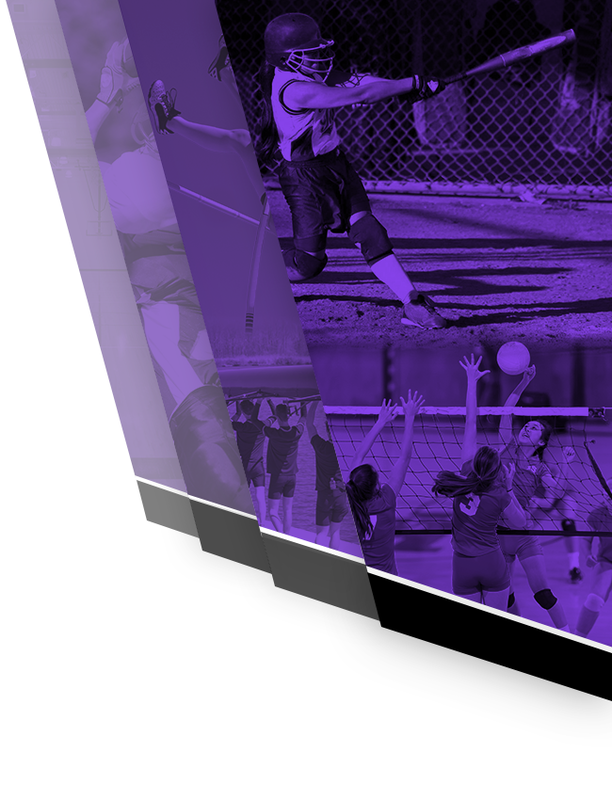 Spring sports are around the corner the Wildcats will feature an enhanced online presence that will cover our schools athletic programs like never before. Stay tuned for more details and exciting news! 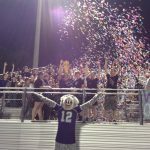 Varsity Wrestling Wednesday January 21st, 2015 07:00 PM James Island Charter High School Away 31 @ Wildcats Home 44 Meet Recap West Ashley grapplers defeat the trojans.